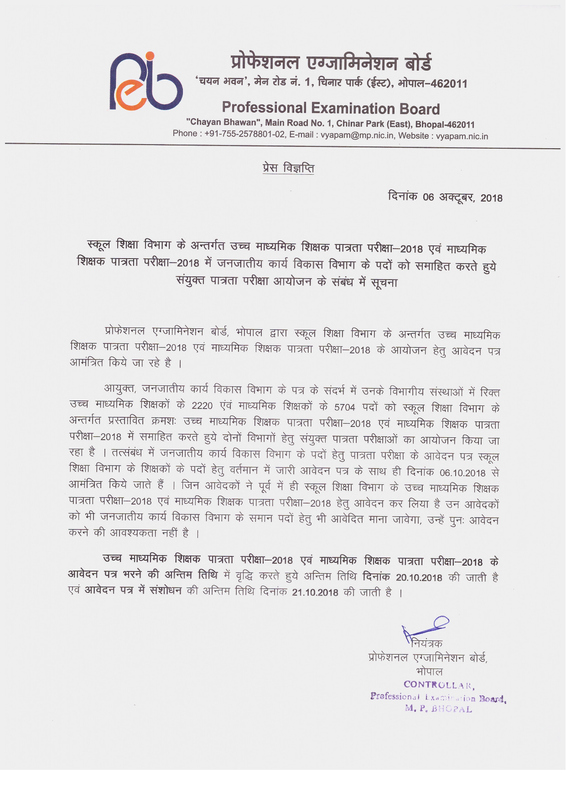 Madhya Pradesh Professional Examination Board recently releases an employment notification to hire 19220 eligible and capable aspirants for High School Teacher Posts. Candidates who are looking for govt jobs in MPPEB can apply for this recruitment notification by submitting online application form before the last date i.e. (30th October 2018) through official website www.peb.mp.gov.in. Educational Qualifications For MPPEB Jobs 2018: Candidates who have completed Post Graduation Degree with B.Ed from the recognized university or institution with required minimum marks can apply for MPPEB jobs 2018. 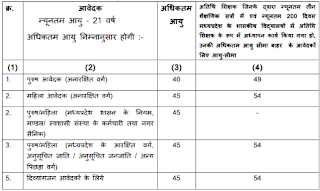 PH/ST/SC/OBC of MP Category candidates have to pay Rs. 250/-. Starting Date to Apply Online : 11-09-2018. Closing Date to Fill Online Application Form : 30-10-2018. Date of Written Exam : 29-12-2018. 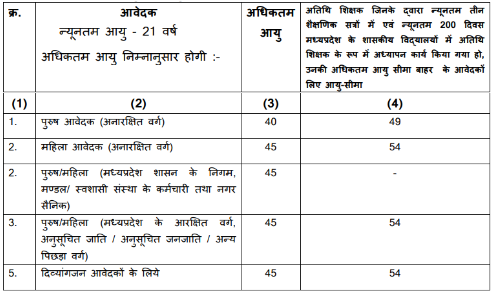 Madhya Pradesh Professional Examination Board recently releases an employment notification to hire 11374 eligible and capable aspirants for Teacher Posts. Candidates who are looking for govt jobs in MPPEB can apply for this recruitment notification by submitting online application form before the last date i.e. (30th October 2018) through official website www.peb.mp.gov.in. Educational Qualifications For MPPEB Jobs 2018: Candidates who have completed 12th with B.L.Ed/ B.Ed/ Graduation Degree with D.Ed/ B.A.Ed/B.Sc.Ed from the recognized university or institution with required minimum marks can apply for MPPEB jobs 2018. Pay Scale: Qualified Candidates for MPPEB vacancies will get a pay scale of Rs. 32,800/- Per month. Opening date to apply : 28-09-2018. Closing Date to Apply through online mode : 30-10-2018. Date of Written Test : 19-01-2019.